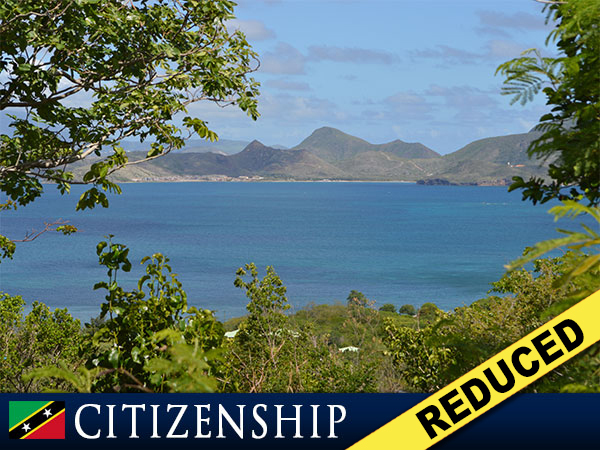 Economic Citizenship is available when a custom built residence is 30% complete. 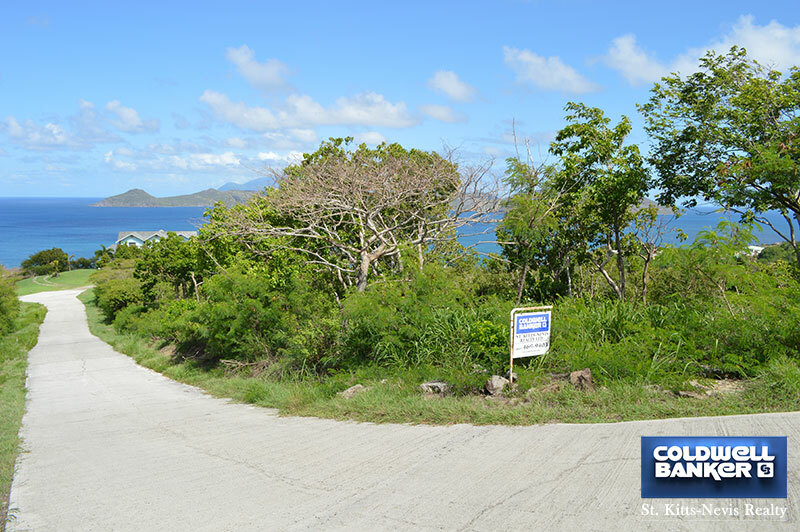 This exceptional 0.92 acre lot of land has everything one could dream of. 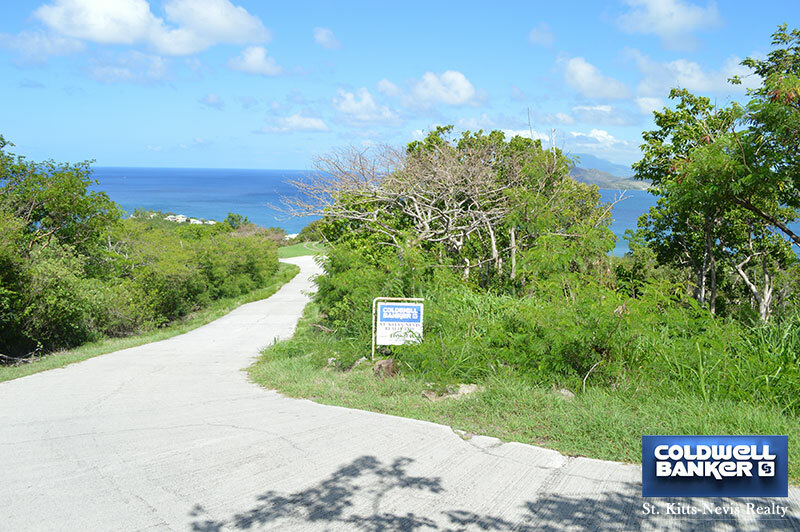 Situated on Red Hawk Ridge in Jones Estate, which is a real privilege. 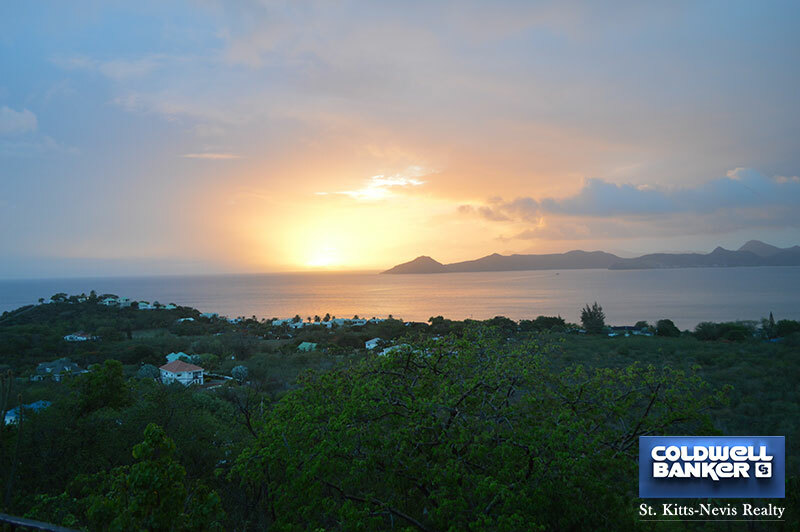 It has the most magnificent views over the Caribbean Sea to sister isle St. Kitts and being located on the West coast of Nevis the sunsets from this lot are spectacular. The Jones Estate area is a tranquil setting even though just five minutes to the best beaches, hotels, restaurants, water sports, cycling, car ferry and only a ten minute drive to Charlestown. All infrastructure is in place. 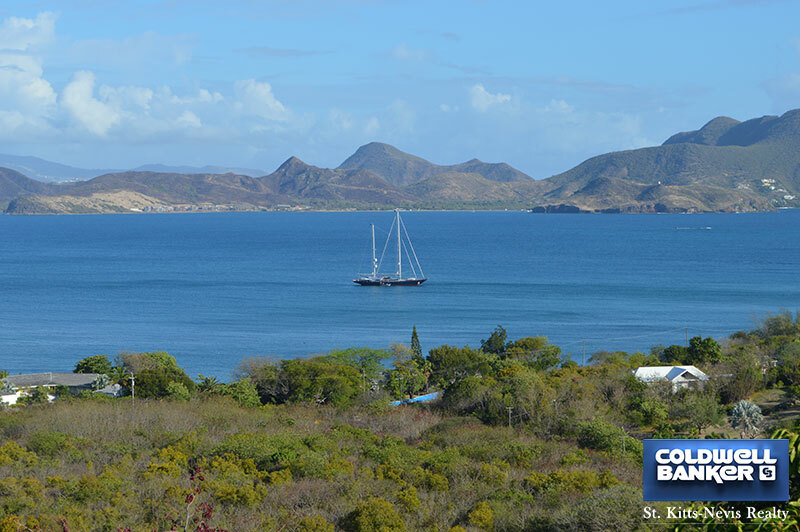 This ideal spot is an affordable one and with Economic Citizenship available it is an opportunity to seize.